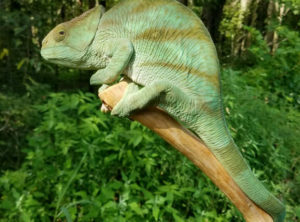 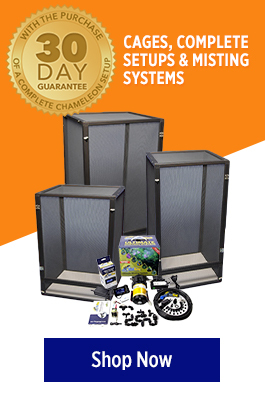 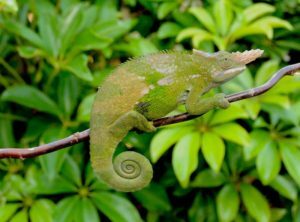 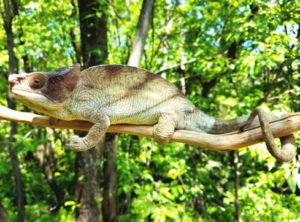 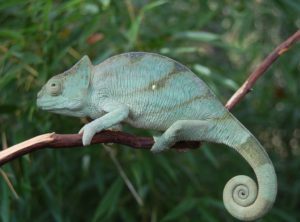 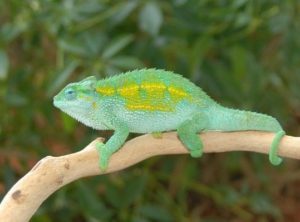 We pride ourselves here at FL Chams for having and breeding America’s Largest Variety of Captive Bred and Born Chameleon Species. 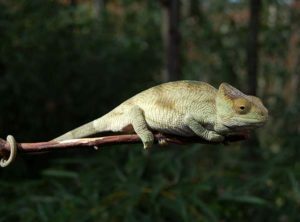 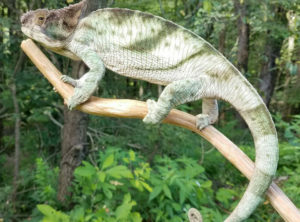 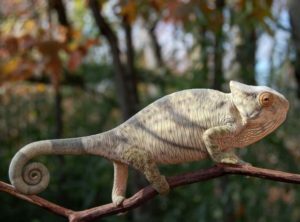 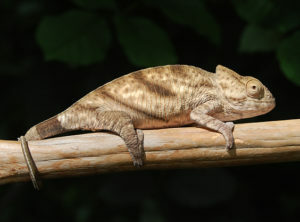 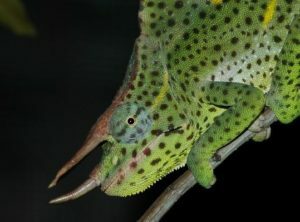 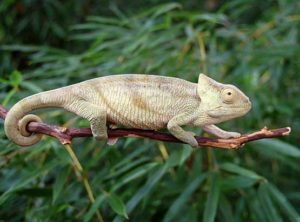 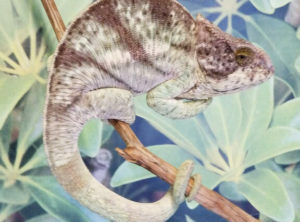 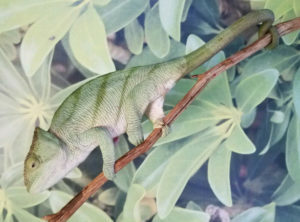 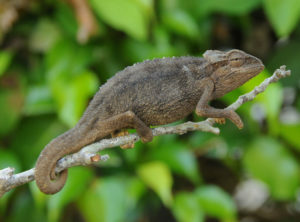 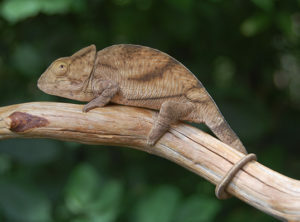 We are constantly offering several different species of chameleons for sale. 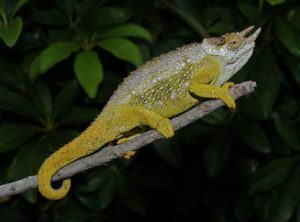 Keep checking as the chameleon inventory is updated weekly.